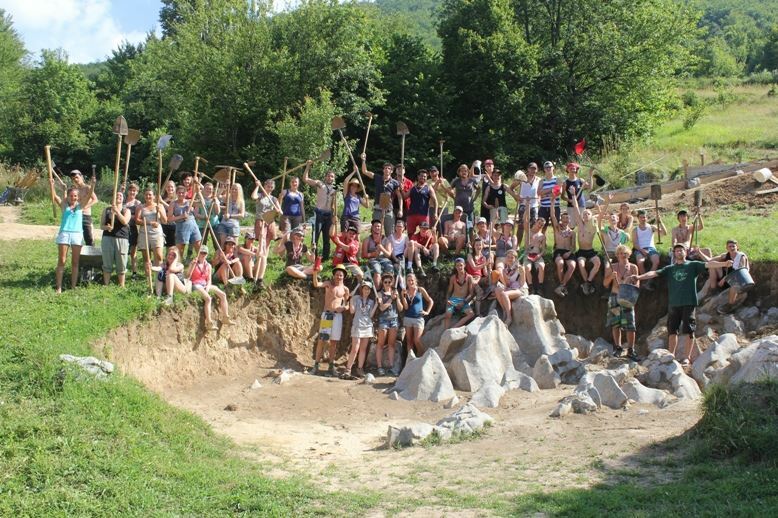 In December, GAIA will organize 2 workshops about volunteerism and international voluntary workcamps as tools for activation of local communities. First workshop will take place in Gračanica, on 6th and 7th of February, and it will be held in Serbian language. Second workshop will take place in Prizren, on 13th and 1th of February , and it will be held in Albanian language. If you are interested in the topic and possible cooperation with us, in particular through organizing international voluntary workcamps next year, you should apply for a workshop held in a language you are more comfortable with. More information about the first workshop in Gračanica and application form can be found on the LINK, while information about the second one in will be published soon. Those who will participate in these workshops and their organization will be invited to propose ideas for workcamps in their communities. Five of these ideas will be chosen for realization in summer 2016, and 2 people from each organization will be invited to attend training for camp coordination in order to get skills and knowledge to coordinate workcamps in their communities.